Liveable YXE is hosting a mayoral forum on Oct. 12 at the Frances Morrison Library. Council candidates will be available prior to the forum to answer questions. Liveable YXE has released a Candidates’ Report Card outlining their responses to a wide variety of questions, including climate change, environment, active and public transportation. Kenton Lysak, Meewasin Valley Authority, will speak on light pollution in Saskatoon and its effect on wildlife at the Northeast Swale Watchers’ meeting from 5-6:30 pm, Oct. 13. Melanie Elliot will introduce two of her educational bats, Batrick and Elizabat, at 11 am, Oct. 15, at Wild Birds Unlimited. You can dispose of household hazardous waste (e.g. light bulbs, aerosols, fuels) at the SaskTel Centre from 9 am – 3:30 pm, Oct. 15. 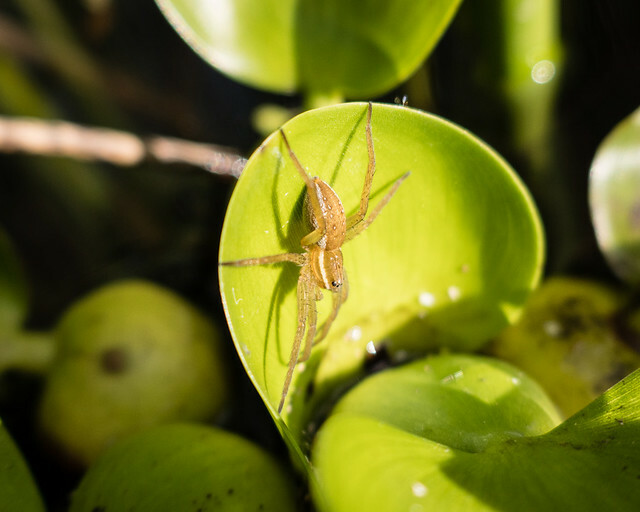 Nature Regina members Fran Kerbs and Kim Mann will describe their experiences photographing and identifying bugs and provide useful resources at Nature Regina’s meeting at 7:30 pm, Oct. 17. Angie Bugg, SES Energy Conservation Coordinator, will offer numerous actions you can take to save energy, water, and greenhouse gas emissions, both at home and at work, at 7 pm, Oct. 18, at the Frances Morrison Library. Striking Balance, a documentary TV series exploring Canada’s biosphere reserves will premiere in Hafford at 7 pm, Oct. 19. Watch Minimalism: A Documentary about the Important Things at the Roxy Theatre, Oct. 20, as part of Waste Reduction Week, and meet people who are striving to live meaningful lives with less. Alexander Chang will talk about snowy owl wintering ecology at the Oct. 20 meeting of the Saskatoon Nature Society. The Reflections of Nature Art Show & Sale will showcase over 500 pieces of art from around 200 North American artists, carvers, sculptors and photographers (primarily from Western Canada) at Prairieland Park, Oct. 21-23. 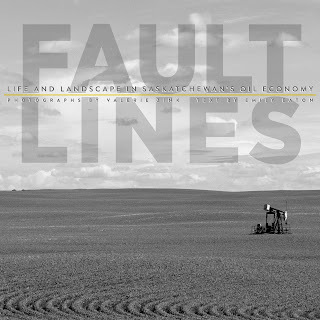 Turning the Tide Bookstore is hosting a book launch for Fault Lines: Life and Landscape in Saskatchewan’s Oil Economy by Valerie Zink and Emily Eaton at 7 pm, Oct. 24. Fault Lines captures the complexities of engagement, ambivalence, and resistance in communities living amid oil. Lichen Nature is now offering consultations and workshops for teachers who would like to bring their students outside more often. The consultation includes mapping out all potential destinations for outdoor experiential education in your neighbourhood, lesson plan outlines, personal support so that the class can be split into smaller groups for a deeper (and quieter) experience, and long-term planning for integrating seasonal ecological literacy. The EcoFriendly Sask family is going on holidays so we'll be publishing on a reduced schedule over the next few weeks. 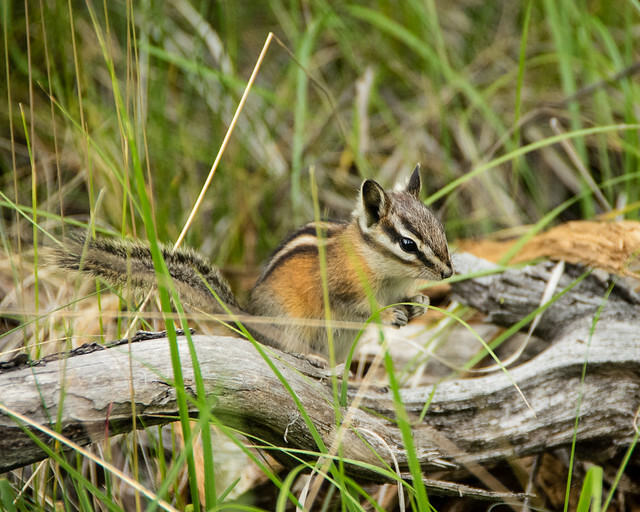 The next issue of EcoSask News will be published on October 25.